To install the chipset driver, right click and select run as administrator. 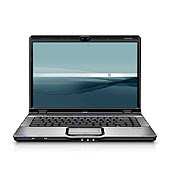 Thanks for reading HP Pavilion dv6602au Windows 7 Driver. Please share...!